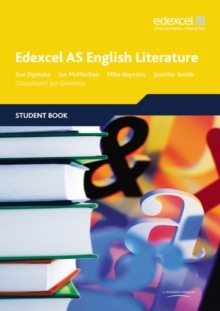 These Edexcel GCE English Literature resources support the new specification and are written by an expert team including senior examiners. Develops the skills of students across the full ability range, through structured activities that support student success in both examination and coursework units. 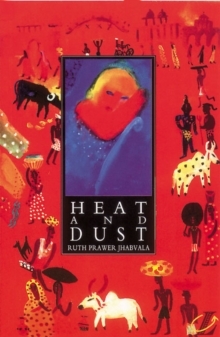 Develops a critical appeciation of poetry, prose and drama, helping students to make contrasts and connections, and understand texts in context. Builds students' ability to produce informed, analytical responses to texts, including approaching a text for the first time, writing on set texts, and tackling the coursework units. Clearly explains the assessment requirements for each unit and offers guidance, so students understand how they can achieve their potential.